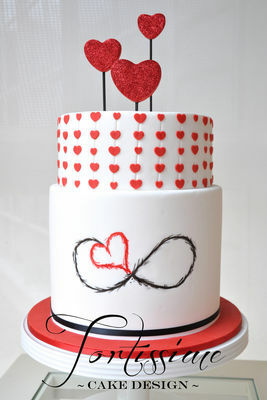 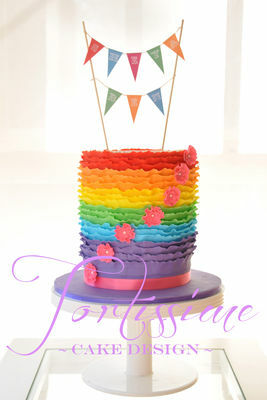 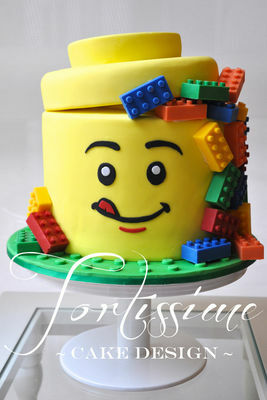 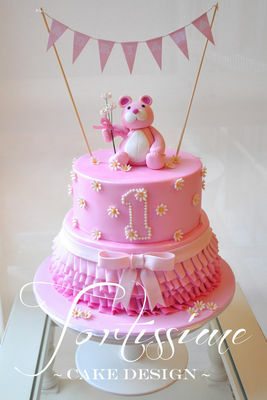 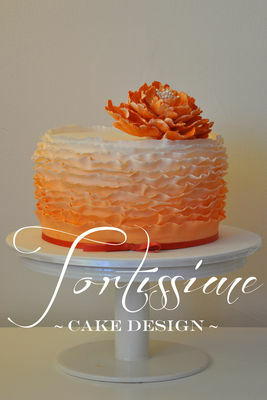 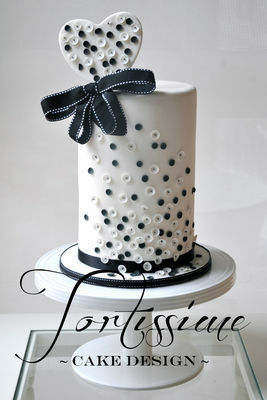 Tortissime is a Melbourne-based specialty studio that delivers sophisticated and elegant cake designs. 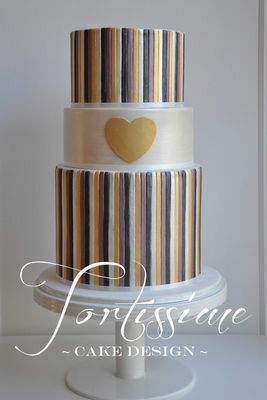 We specialise in bespoke cakes that are tailored to your style and personality, and are guaranteed to taste as good as they look. 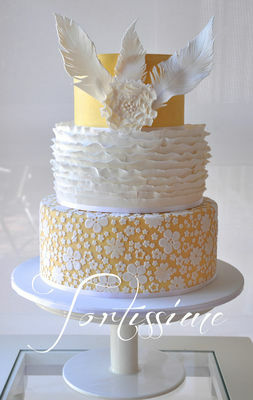 We are known for our sleek and meticulous finishes specialising in wedding cakes, birthday cakes and special event cakes. 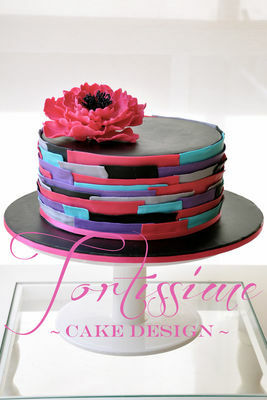 We look forward to helping you create the centrepiece to your next event. 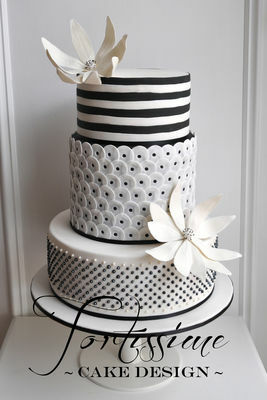 Contact us to find out how we can help add that extra style to your special day.